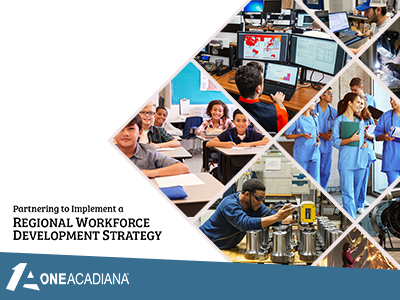 One Acadiana (1A) is working with regional partners to address our workforce needs through a Regional Workforce Development Strategy. 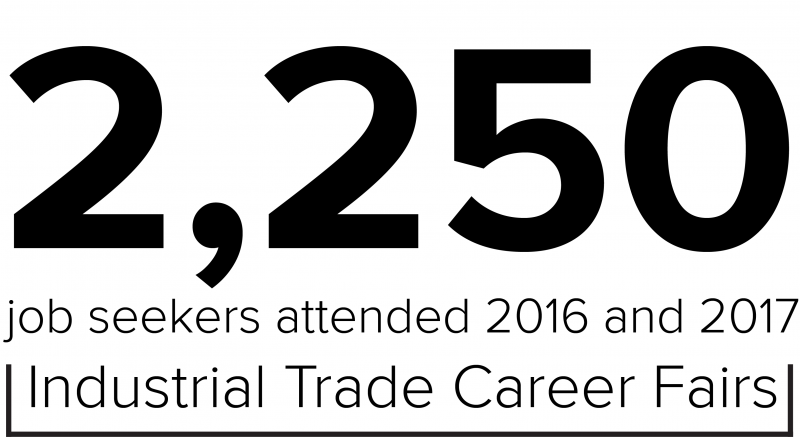 One of the key determinants of Acadiana's economic competitiveness and long-term success is the quality and skill of our workforce. Like other regions, Acadiana faces a skills gap in key industry sectors, with a lack of qualified candidates for a number of high-wage, high-demand jobs. At the same time, due to the recent downturn in the oil & gas market, Acadiana is also home to a large number of unemployed and underemployed workers. 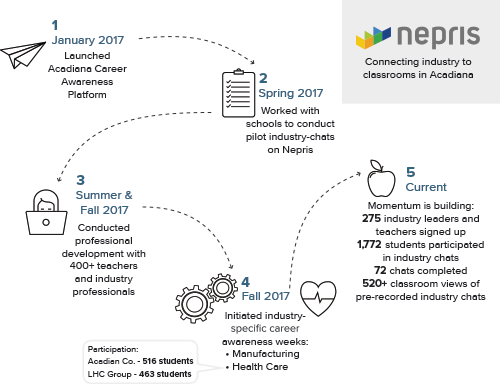 Recent highlights include more than 300 educators and employers connected to the Acadiana Career Awareness Platform, powered by Nepris, 51 schools across Acadiana involved in The Leader in Me program, and a $200,000 grant from JPMorgan Chase to fund displaced worker retraining at SLCC. 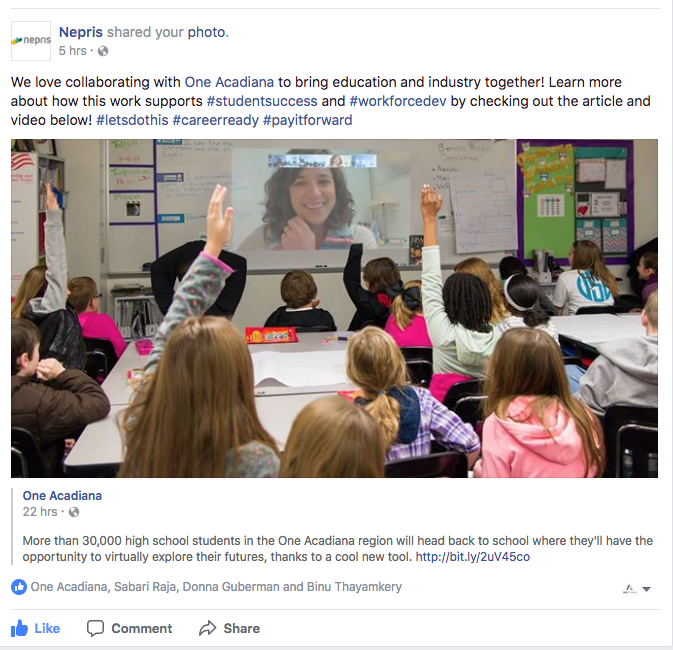 The Acadiana Career Awareness Platform, powered by Nepris is a cloud-based social platform that helps teachers find and connect with industry professionals in Louisiana and around the world to bring real-world relevance to classrooms. 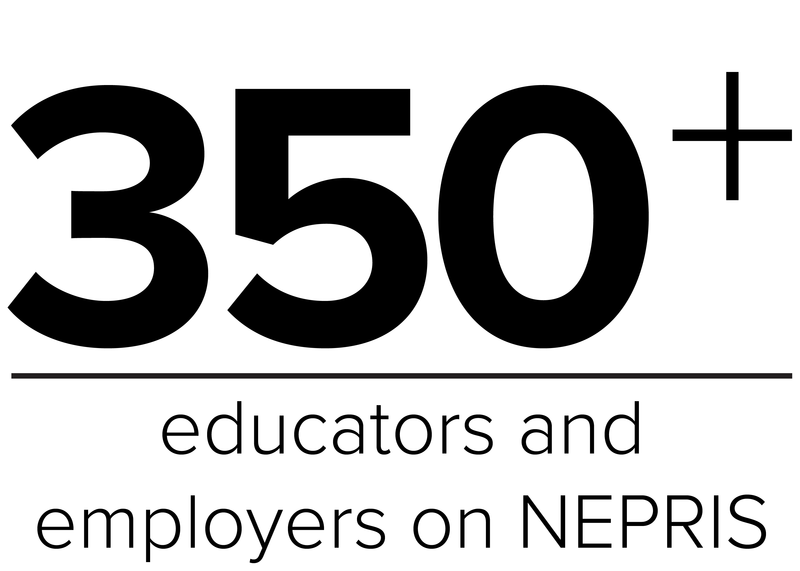 Since launching in Acadiana in January 2017, more than 300 educators and employers have joined the Nepris platform, and One Acadiana has provided professional development for 344 teachers across the region. Teachers have completed 38 sessions with industry professionals and have more scheduled for the upcoming months. I felt like I connected with the students. They were engaged, asked some insightful questions of me and my staff, and I believe they walked away with new knowledge. 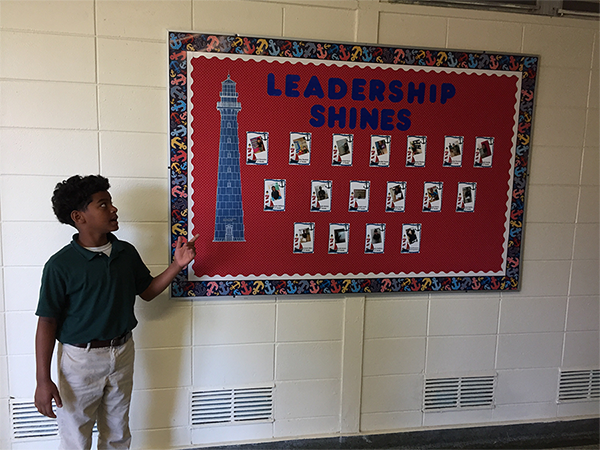 Based on Stephen Covey’s The 7 Habits of Highly Effective People, The Leader in Me (TLIM) is a school transformation program which aims to instill students with key skills vital for success in the 21st century. 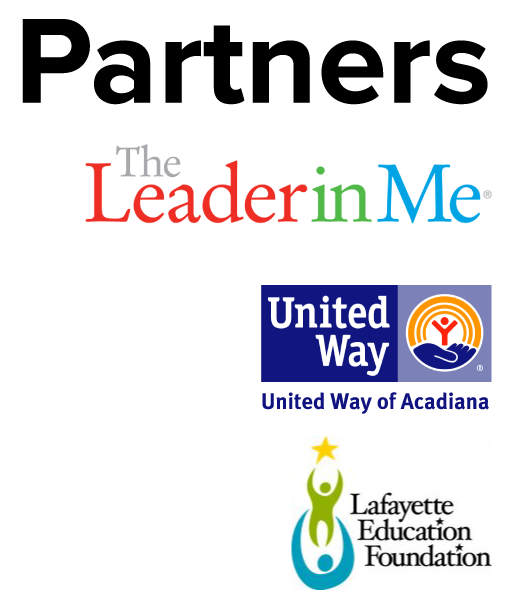 Over the past year, One Acadiana has supported the efforts of the United Way of Acadiana to accelerate implementation of The Leader in Me across the region, with a goal of expanding the program to 90% of public schools by 2020. 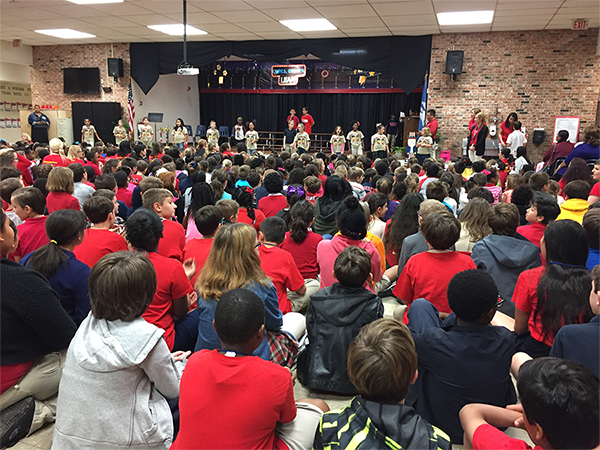 Scaling model programs like The Leader in Me will help improve the leadership and soft skills of students across Acadiana. 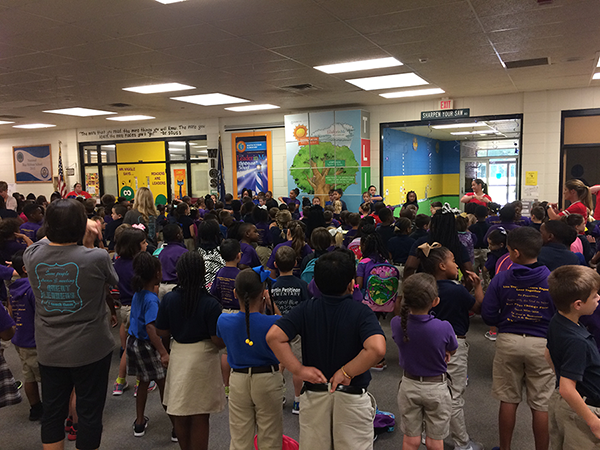 As a result of TLIM implementation, Martin Petitjean Elementary has seen outstanding cultural and academic growth! 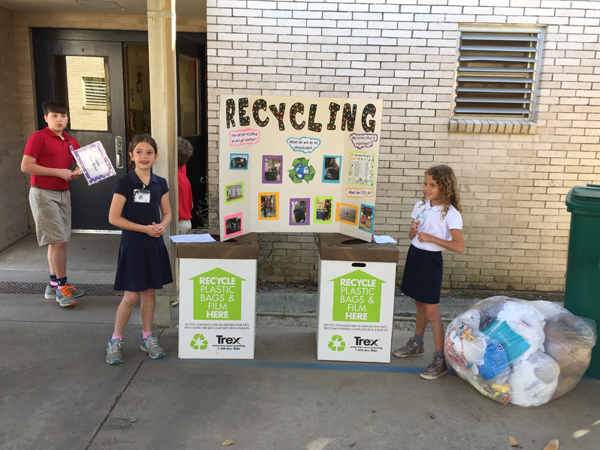 Our little leaders are impacting not only their own learning, but also the learning of those around them at school, at home, and in the community. 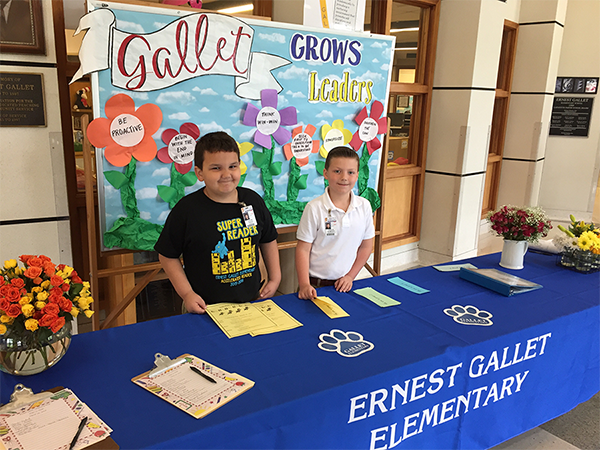 Truly, we are changing the world through The Leader in Me! 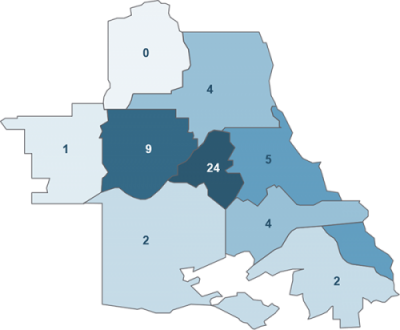 The Acadiana Opportunity initiative began in early 2016 as regional partners One Acadiana, LEDA, Workforce Development Board #40, the Louisiana Workforce Commission, Louisiana Economic Development, and SLCC met to address high regional unemployment due to the downturn of the oil and gas industry. 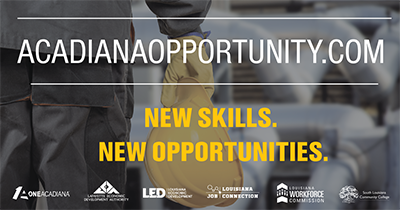 Over the past year and a half, Acadiana Opportunity partners hosted two Industrial Trades Career Fairs, created AcadianaOpportunity.com— a website to connect displaced workers to resources, jobs, and training opportunities – and funded rapid retraining of unemployed workers into high-demand jobs. In August 2017, JPMorgan Chase (JPMC) awarded a $200,000 grant to SLCC to support worker retraining. Since August, 68 students have been supported by grant funds in the areas of CDL, scaffolding, and HVAC. Students supported by JPMC grant funds have a 98.5% program completion rate and an 86.7% employment rate. The average starting salary of grant-supported students is $43,960. There are good career opportunities here in Acadiana, but more people need training that will prepare them for jobs that are waiting to be filled. That’s what this grant is all about: rapidly retraining and reemploying dislocated oil and gas workers into high-demand, living-wage jobs. 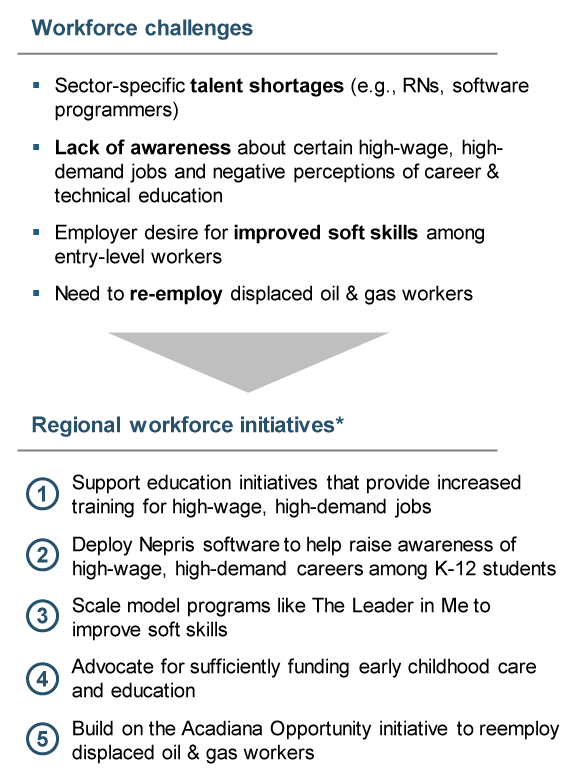 These Regional Workforce Development Strategy initiatives can only be achieved through the collaborative efforts of regional partners working for collective impact. Together, we can build a talent pipeline capable of supporting high-growth sectors and cultivating a diversified economy.